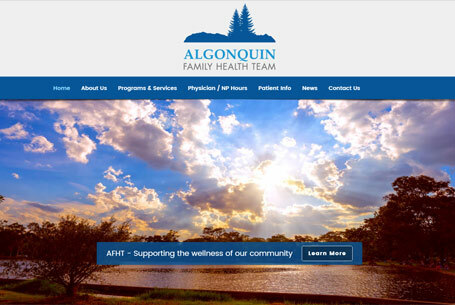 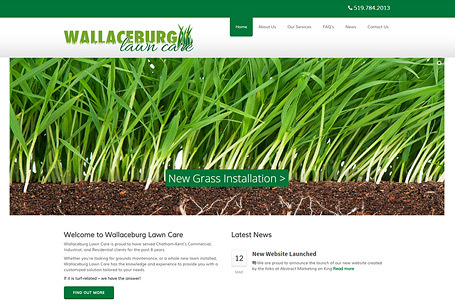 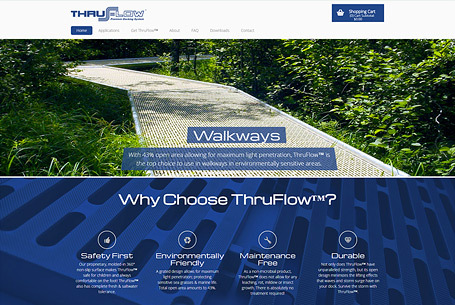 We are proud to provide website design services to businesses located in the Tilbury, Ontario area. 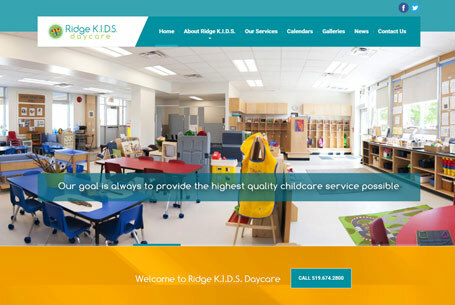 Our objective is always to make your website design experience as straightforward as possible, allowing you to foster your business, while we design the optimal website for your company. 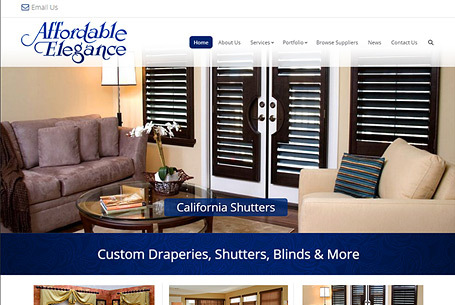 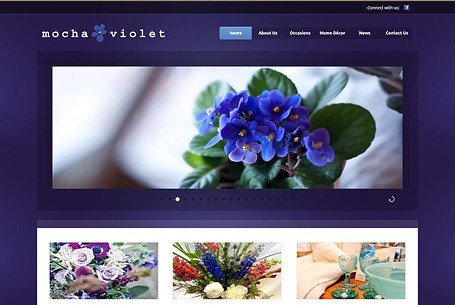 We can design a website for your business that will not only be attractive and contemporary, but will optimally function on both desktop computers and cellular devices. 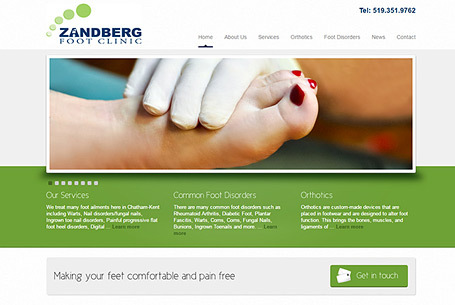 By having both website designs together you won’t have to manage two independent sites because they are one in the same. 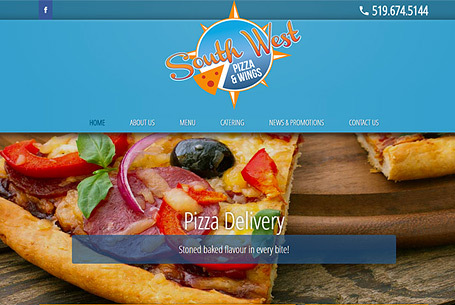 It is becoming increasingly important that your website is designed for cell-phone use to guarantee that your customers can navigate your website effortlessly. 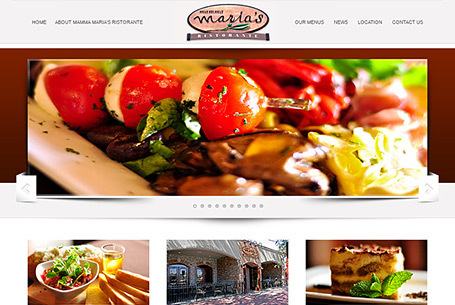 We can make your newly designed website content managed. 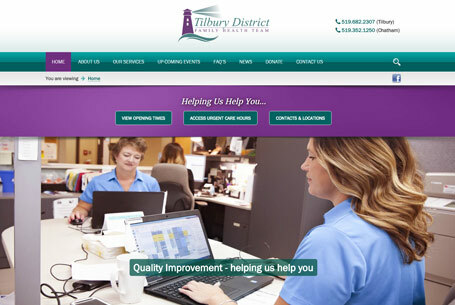 After your website has been designed, we will give you the necessary training to guarantee that you will need in order to manage and update your website copy on your own, this way you can avoid paying a Tilbury website design company to make routine updates for you. 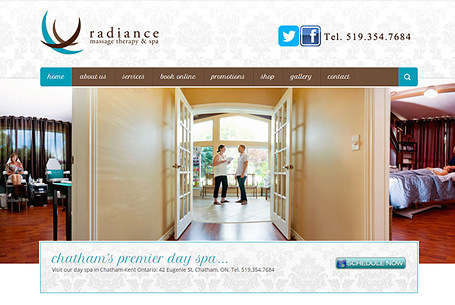 We are however available to assist you with your website updates should your resources be limited. 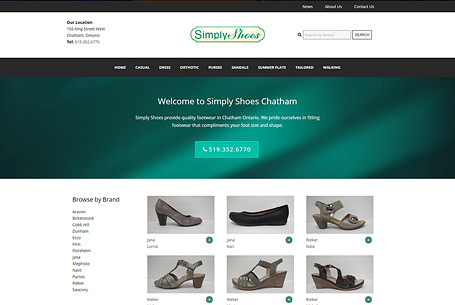 We understand the importance of website hosting and security and believe that all of our Tilbury website design clients should have secure website hosting at no additional cost. 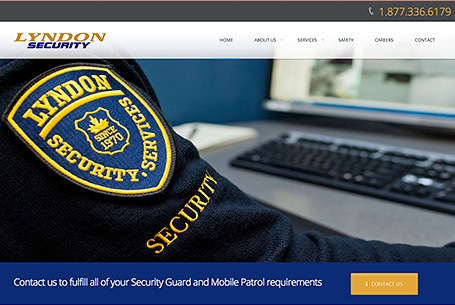 When you host your website with us, you will have access to daily website backups and hardened server security – at no extra cost. 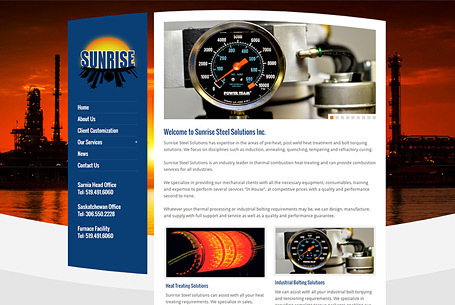 We care about the growth of your business, we have many ways to generate more traffic to your website. 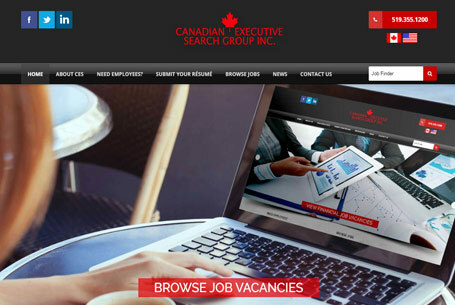 Search engine optimization can help you develop a larger online presence and allow you to enjoy more website sales than ever. 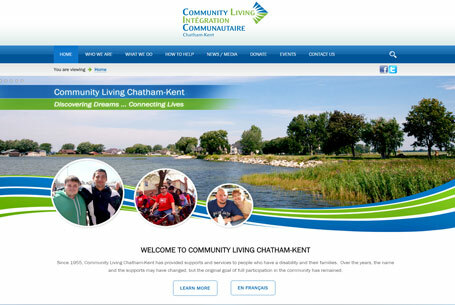 Located in Chatham, Abstract Marketing specializes in website design, graphic design, and marketing campaigns for the Chatham-Kent marketplace. 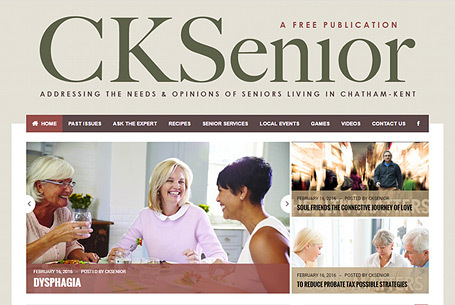 With three Chatham based publications – the AG Mag, the CK Senior, and CK child, we pride ourselves on bringing local clients together for cross promotions. 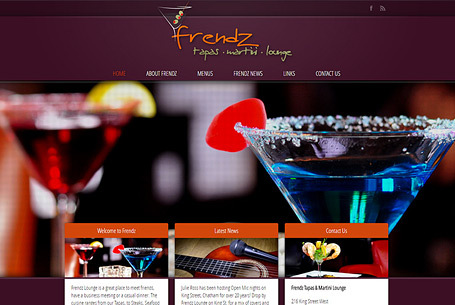 If you are a brand new business, or an existing business looking to generate more leads, we guarantee success. 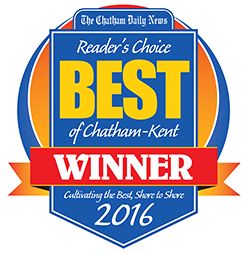 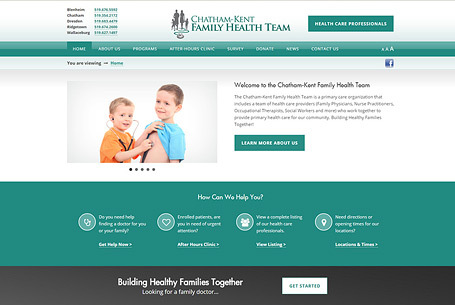 Having designed hundreds of websites locally, we have been voted as the number one website design agency in Chatham-Kent for four years in a row - 2014, 2015, 2016 & 2017. 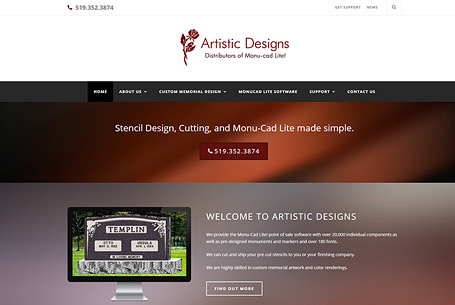 © 2019 Abstract Marketing. 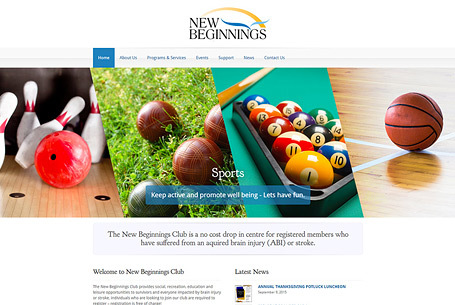 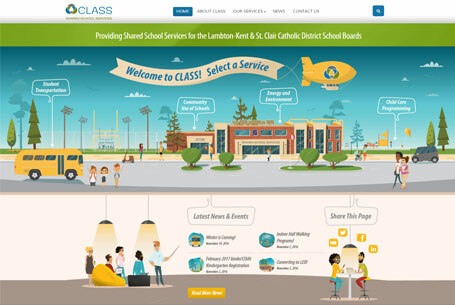 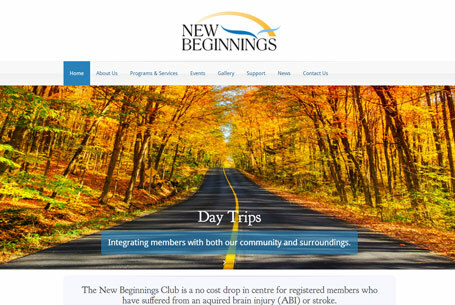 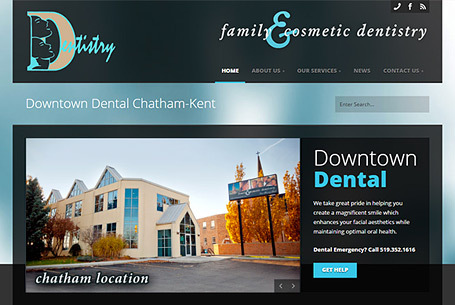 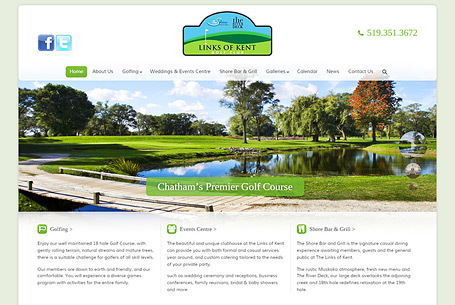 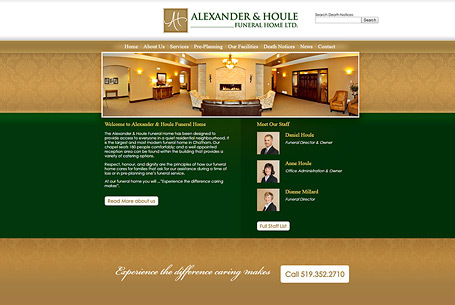 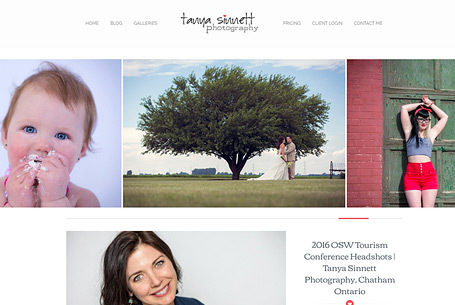 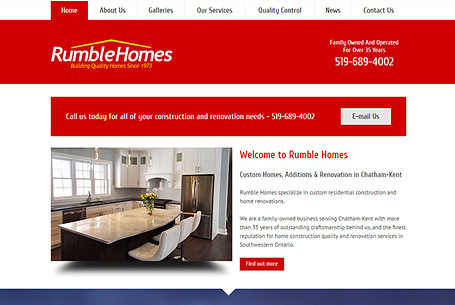 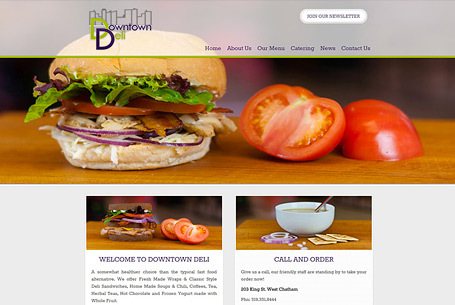 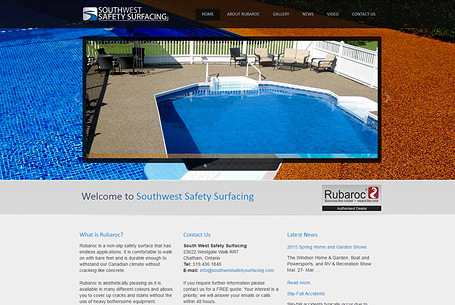 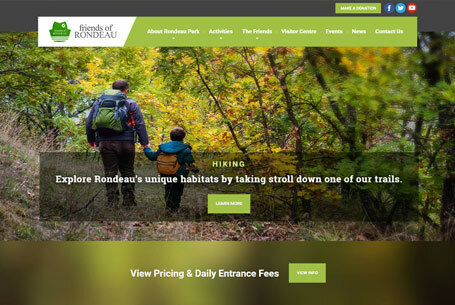 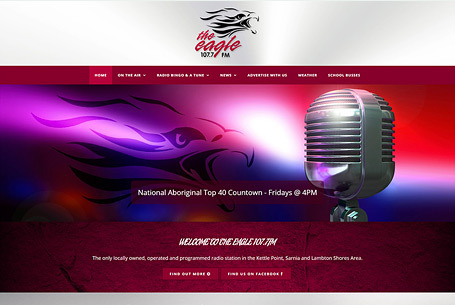 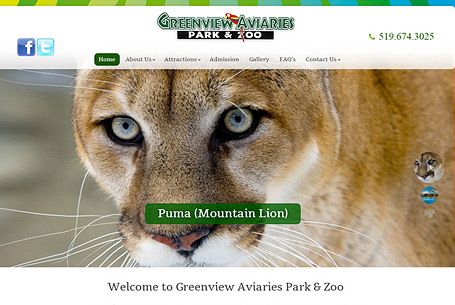 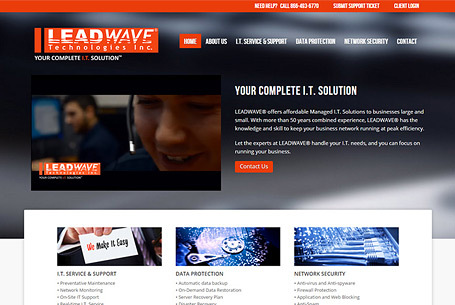 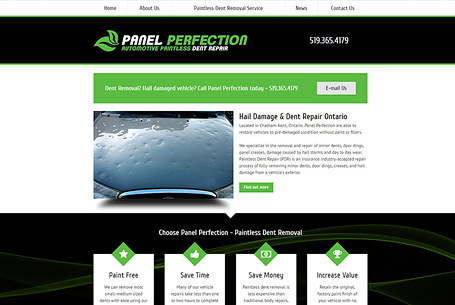 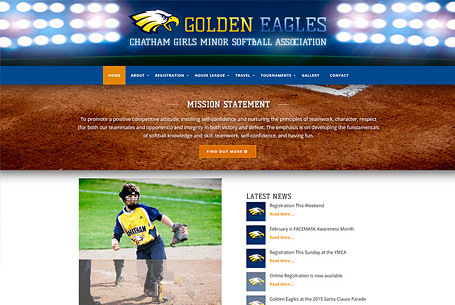 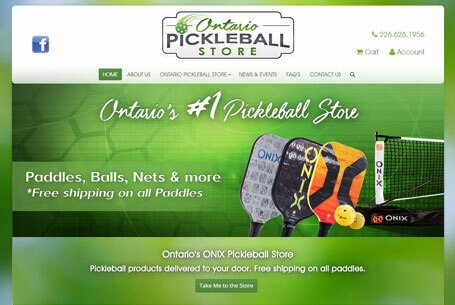 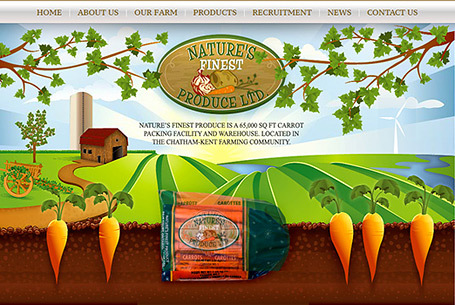 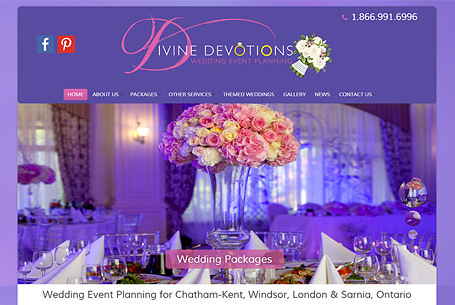 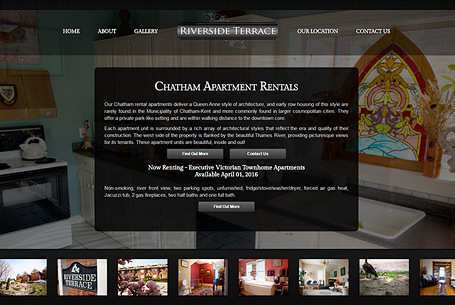 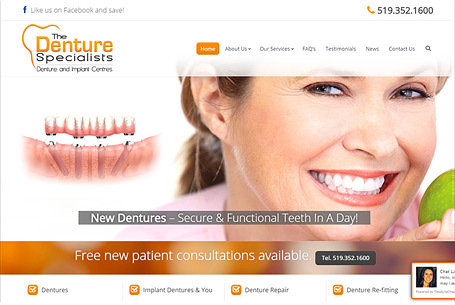 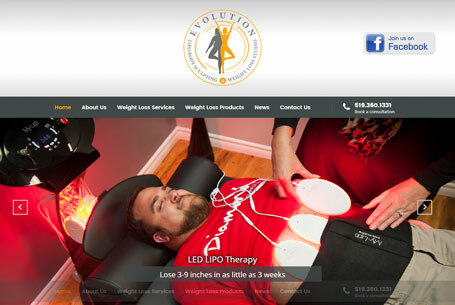 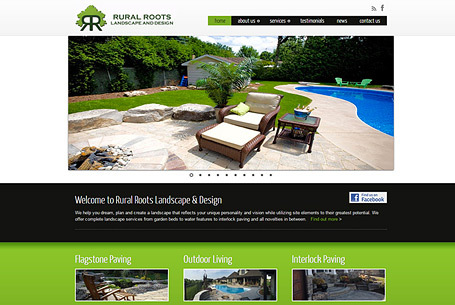 Website Design Chatham-Kent.